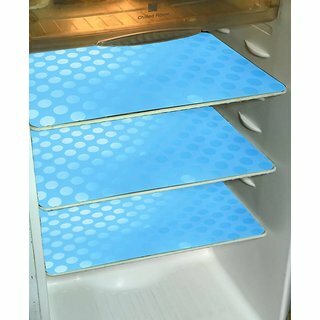 "Content - 6 pieces of mat, Dimension : 17*12 Inches, Material : PVC, Color-Sky Blue ", "Multipurpose mats for Refrigerator, Drawers, Shelves and Dining Table. ", "Protect from Scratches,Spots & Dirt. 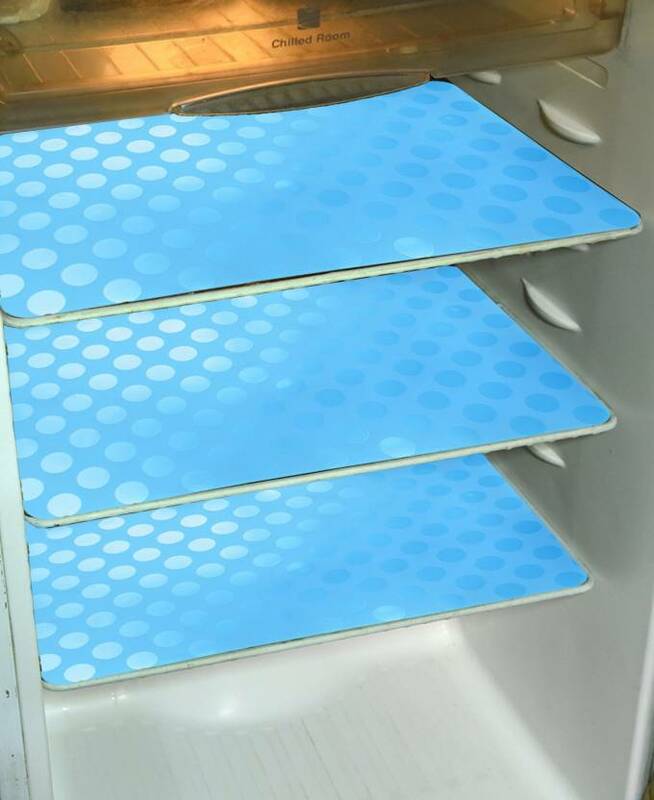 Exclusive Product & we assure you.You like this product. "